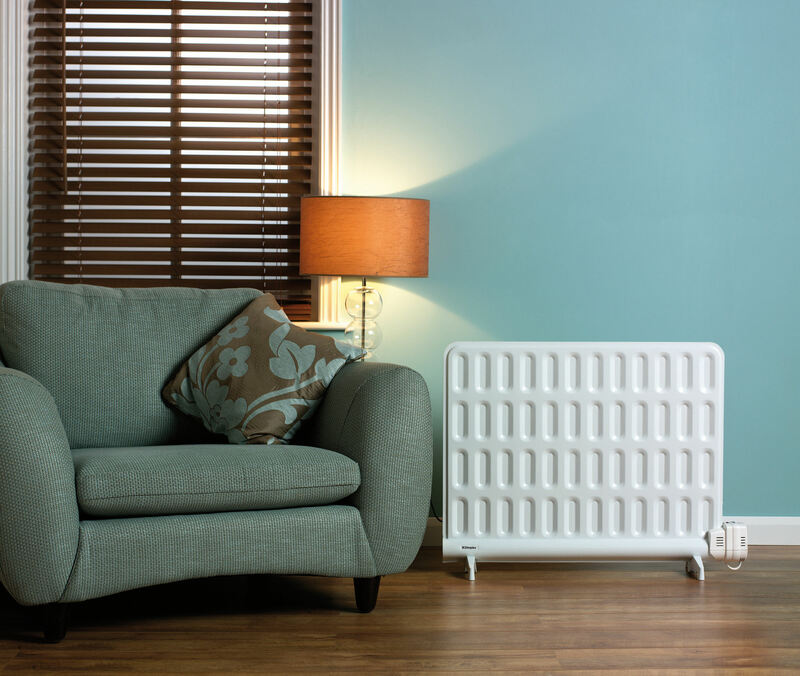 At Dimplex we design every electric heater with safety front and centre, and used correctly they should be much safer than other types of heating. With the weather turning so cold this weekend it is timely to remember some basic safety advice that should be applied whenever using portable electric heating. When looking to buy a safe electrical heater the best thing that you can do is look for a BEAB approved European Safety Mark. This is the highest safety standard achievable in the UK market. You will find this mark on a product, its packaging and literature, and on the majority of Dimplex portable electric heaters. The BEAB Approved Mark on a product demonstrates that Intertek (an independent third party) has verified its safety, defining a manufacturer’s commitment to best practice, product quality and most importantly customer safety. BEAB awarded products will offer a range of safety features such as: run back timers to ensure a heater switches off rather than remaining on for extended periods of time; an easy to clean dust filter; over-heat cut out; or a built-in tilt switch that cuts the power to the heating element should a heater be accidentally knocked over. These features that can be found on a selection of the latest portable electric heaters from Dimplex. And remember, with electric heaters there is no fuel burned internally, so no naked flame, no risk of fumes, carbon monoxide, or the dangers of storing and changing gas bottles that comes with using gas portable heaters. When used correctly electric heaters are one of the safest ways to warm a room. When looking to buy an electric heater, choose to buy from recognised manufacturers and retailers and demand that the product shows the BEAB mark as an assurance of safety. Always avoid buying second hand heaters. Always use the portable heater for the application it was intended. For more information on the recommended use of different types of portable electric heaters refer to our help me choose page or contact our pre-sales representatives on 0800 028 6122 who will be happy to advise you.